Through AIESEC you can volunteer for the environment. Raise awareness about the effects of climate change by teaching in schools or creating awareness campaigns or volunteer for organizations that fight the consequences of global warming and poor education on the matter. To combat climate change, we all have to take action. 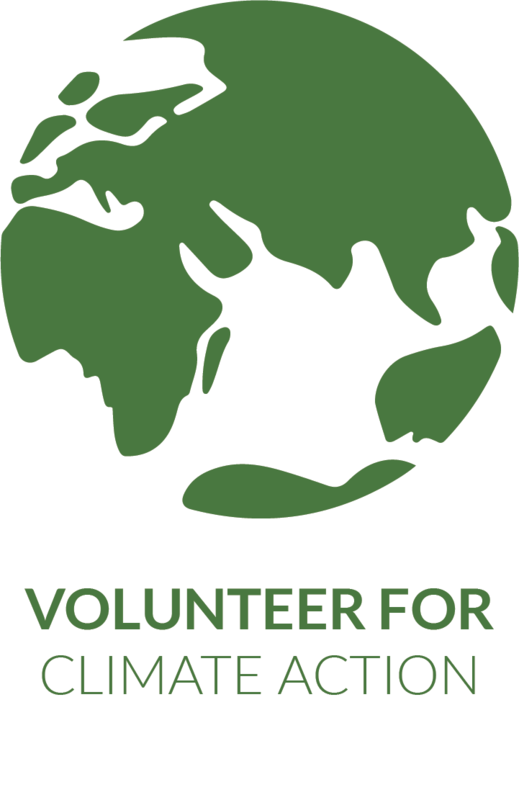 Discover our environmental volunteer projects!